…is more than just a road! 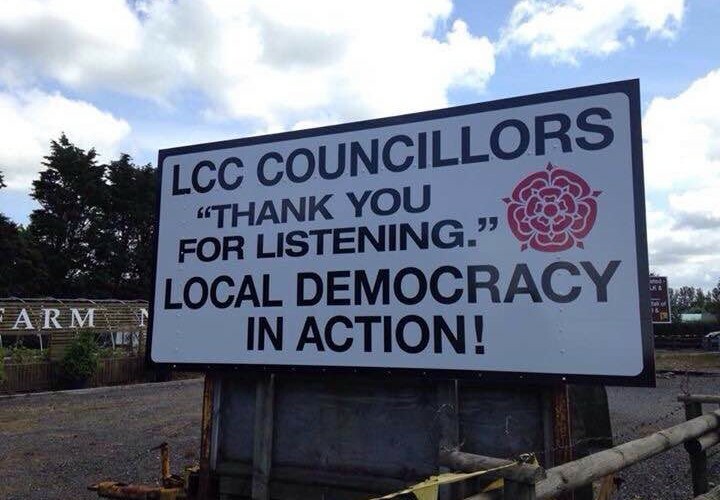 Here is a film of the local area and some of the people who will be affected by Cuadrilla’s plans to destroy rural Fylde. 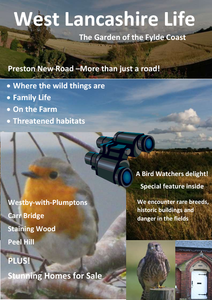 Click here to see West Lancashire Life at its best!